Will we now stand on principle? Are we ready for Sacrifice in America to fix the deficit and budget issues that have been increasing since 2002. The balanced budget and surplus created under a Democratic President along with a Republican controlled congress is a memory. The fault not only lies with Bush and congress, for we as Americans didn’t seem to worry enough about his spending. We saw in the 2006, then 2008 elections that spending and the bad economy removed the Republicans from control. There are those that believe Obama did what most progressives do when the economy is bad, spend even more. I believe the American public saw this policy to be wrong and on Nov. 2 they clearly sent their message. The question now is whether Washington truly got and understands the message that was sent. The other question is whether we are ready for some very tough decisions to balance the budget. We railed against the Obama administration for continuing to spend with no regard to the consequences. 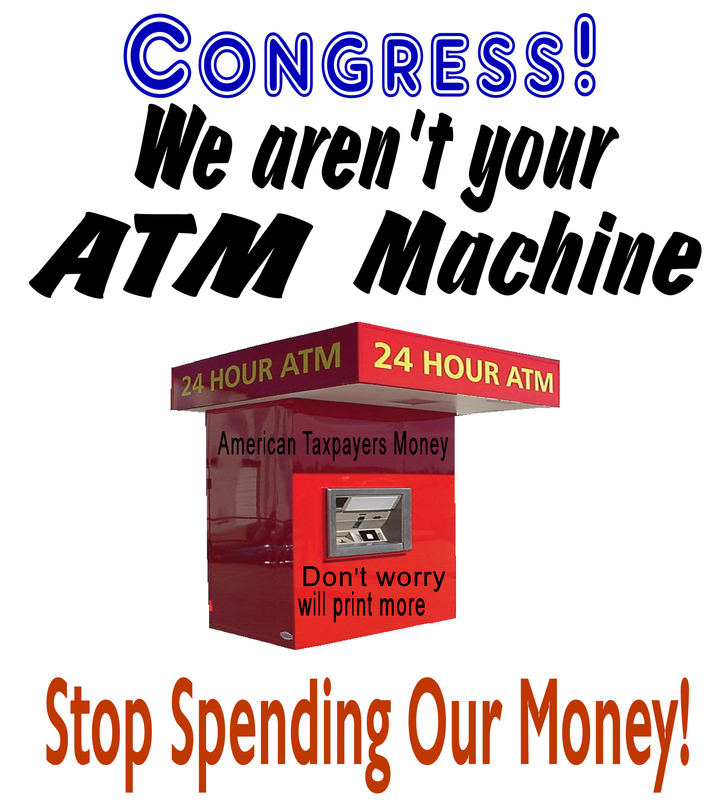 Now we have many changes in congress and we are demanding that congress begin to address the problem of the debt. Are we ready to accept cuts to programs seemed as sacred cows (medicare and social security) or is higher taxes going to be what happens. The Republicans spun this pretty good about the bush tax cuts but remember that they were higher when the budget was balanced. I believe the right move wasn’t to raise taxes right now on anybody, the economy is recovering but still slowly. The question is how to cut spending without raising taxes, can this be accomplished without cutting too much from entitlements. I believe we need to spend the next two years looking for places to cut, programs to change and departments of government to abolish. When you work for the Government and things are going bad you should expect possible pay cuts. A pay freeze that Obama proposed only stopped increases to the budget, I believe a 10% pay cut of benefits/pay across the board of all Federal employee’s. This would include congress and the president, a tough step to prove we are serious about fixing the problem. The average federal worker is paid much higher than the average worker outside of Government. We have allowed this to go unchecked and unchallenged for too long, things must change. You will here people getting very upset about this step, we can either cut pay across the board or start cutting jobs permanently. The next step is looking into departments that would need to be cut or getting rid of some completely. Many would like to see the Department of Education and Energy get scrapped for they seem to have little effect at their jobs. Are these absolutely necessary departments that we must have? There are also many other departments that could possible be trimmed and maybe eliminated completely. The US Mail needs to be privatized for it has become outdated and can no longer compete with others. The price of having you regular home delivery of mail would most certainly go up. We would require that whoever took over the operation would be required to hire current US mail personal first. These would be hard first steps, would we accept these? would we support these cuts? Hard times require hard choices, are we ready? This is the end of part one, in part two we will talk about Social Security, Medicare and the Military. This entry was posted in Democrats, Government, Obama, Politics, Republicans, taxes and tagged budget, deficit, democrats, limited government, national debt, republicans, spending cuts, taxes. Bookmark the permalink. We should all be ready to make sure the tough choices are made to fix our spending problems in Washington. We might lose some benefits but the overall health of the Country is the goal. We can longer afford to simply keep spending and increase our deficit.